This course provides students with the skills and knowledge to deal with first-aid situations at work, home and traveling to and from work. 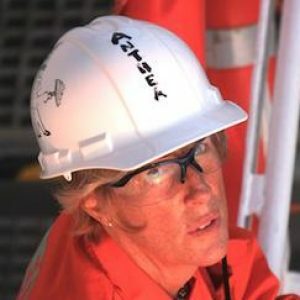 Thousands of accidents occur every day in the oil and gas industry. When an accident happens, a first aid awareness program that meets OSHA requirements can literally make the difference between life and death, or between recovery and being permanently disabled. 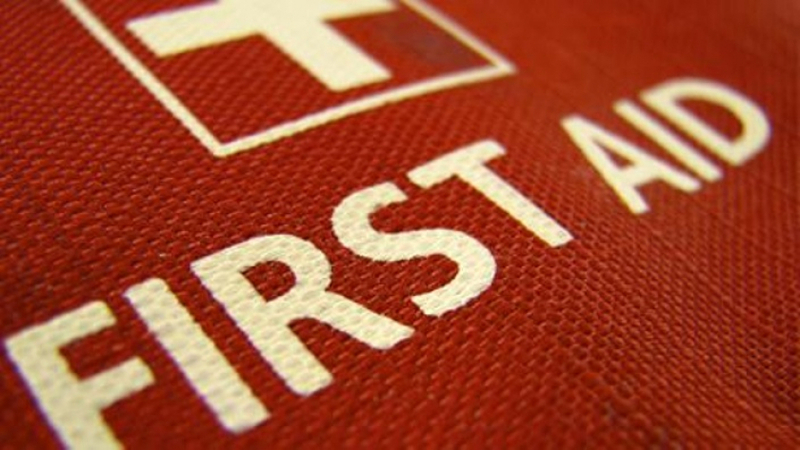 All employees and contractors should be provided with first aid awareness training at work. Everyone should know where the emergency first aid equipment is located, and what medical professional or medical facility should be contacted if a medical emergency should occur.All employees and contractors should be provided with first aid awareness training at work. Everyone should know where the emergency first aid equipment is located, and what medical professional or medical facility should be contacted if a medical emergency should occur.